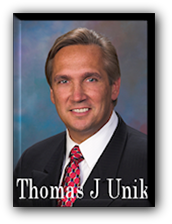 The bottom line - the right commercial insurance matters. If you are a small business owner, chances are you have a lot on your mind. 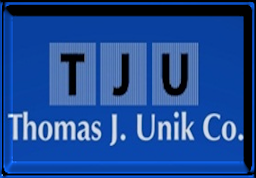 Thomas J. Unik insurance understands you need to protect your assets and has a solution for you. A Businessowners Policy gives you the protection you need in one easy-to-understand policy. For medium or larger sized business, the Commercial Package Policy allows you to select coverages to fit your individual needs. The policy can grow and change with your business. There are valuable coverages built in to each category so that you are protected, as well as options to customize your protection. Our Commercial Package Policy allows larger and more complex businesses to acquire the specific insurance they need. All policies must include property and/or liability coverage.